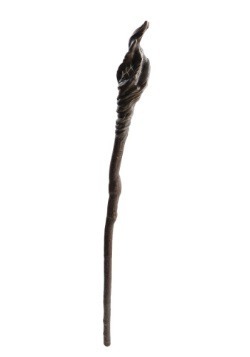 Having a hard time getting your wizarding funky flow going? It’s a pretty common problem. You feel like you have all this magic inside of you, but when it comes time to cast a powerful spell your wizard mojo is out to lunch. Have you ever considered the possibility that it might be your outfit? Just think about it for a minute. Gandalf, arguably the most powerful wizard to ever walk Middle earth, never seemed to have a problem conjuring up just the spell he needed, even in the most stressful situations. 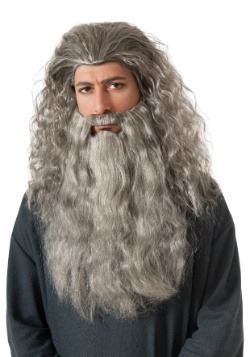 We think it’s all in his wizarding outfit (and maybe that amazing beard of his). 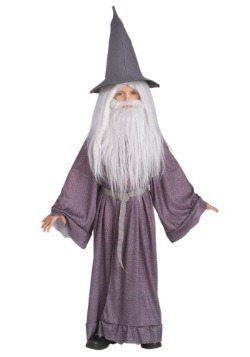 You will ALWAYS see him wearing a wizard robe and sometimes a fancy hat. 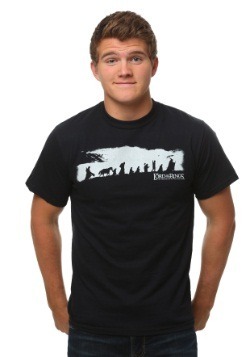 So, we think that if you plan on being a wizard or warlock, then a proper wizarding outfit is mandatory. 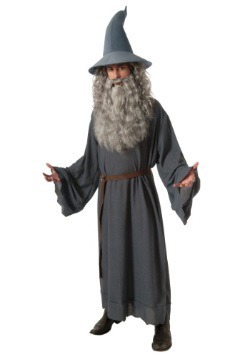 That’s where this premium Gandalf costume comes into play. The licensed costume is a plus size version of our authentic Gandalf costume. 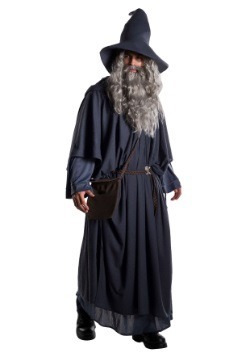 It comes with everything you need to become the most powerful wizard in all of Middle earth (aside from years of studying magic, of course). 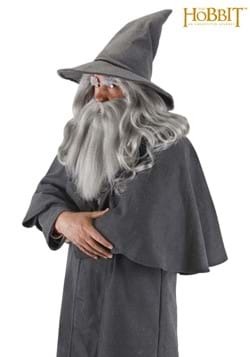 It comes with a robe and tunic, along with a belt and bag designed to carefully recreate Gandalf’s style from The Hobbit and The Lord of the Rings. 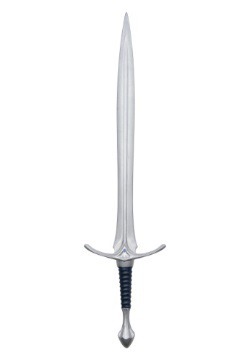 Just pair it with a magical staff and you may find yourself ready to take on a Balrog, or at the very least, you’ll be ready to watch some fireworks in the middle of The Shire. Foam bag has braided shoulder strap, measures approx. 9" x 9"